Opening at Hollywood Studios at Walt Disney World on August 29, 2019!! 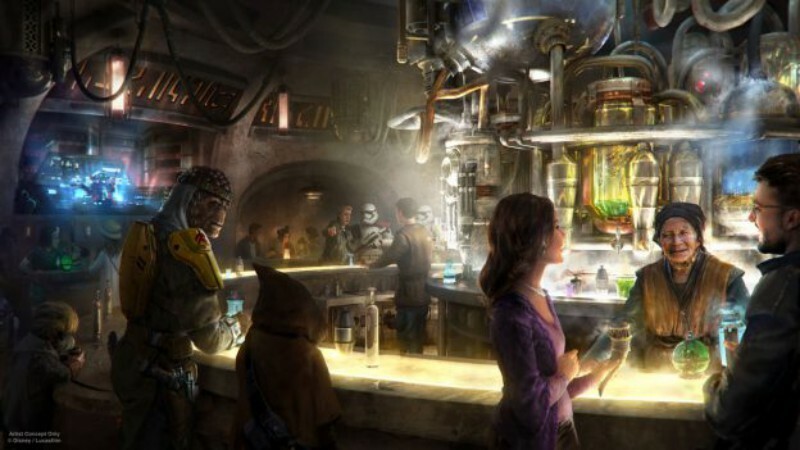 Coming in 2019 to both Disneyland Park and Disney’s Hollywood Studios, Star Wars: Galaxy's Edge is expected to be Disney's most immersive theme park land to date. 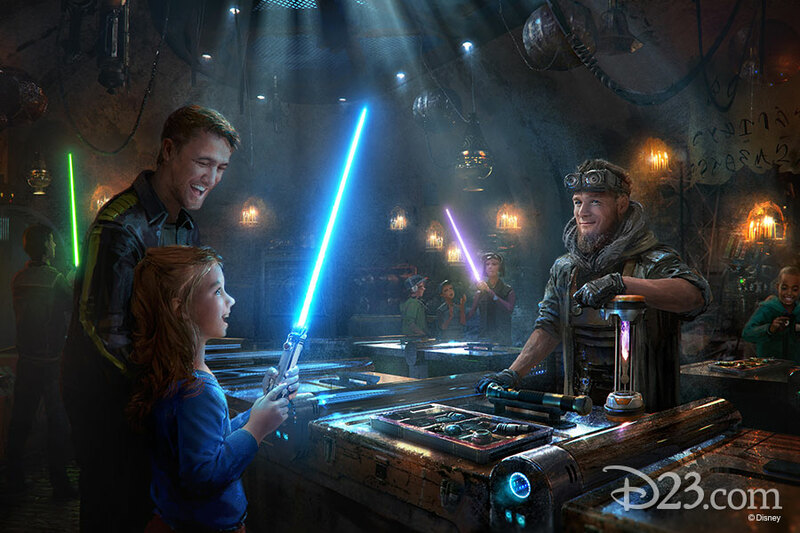 Imagineers and executives have touted detailed story elements and theming that they promise will please lifelong fans of the Star Wars franchise while welcoming and enticing newcomers to the "galaxy far far away." After a lengthy period of speculation and anticipation, the land's official name was finally revealed at the 2017 D23 Expo in Anaheim, California. Since then, Disney has been incrementally releasing more and more details about the project. 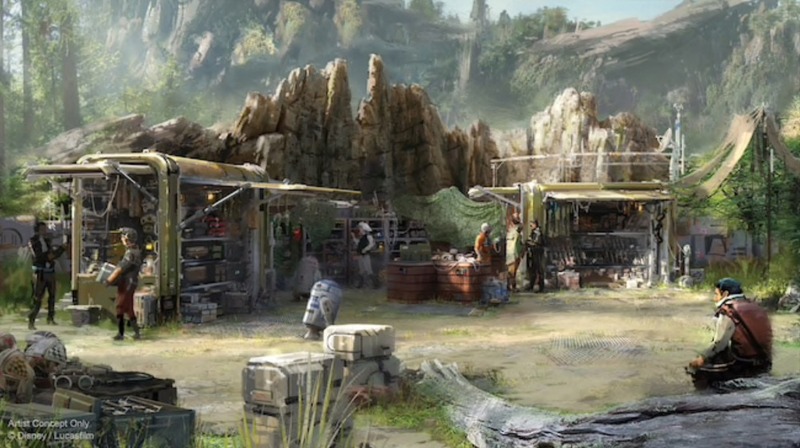 When Galaxy's Edge opens to the world, guests will find themselves on the remote planet of Batuu. 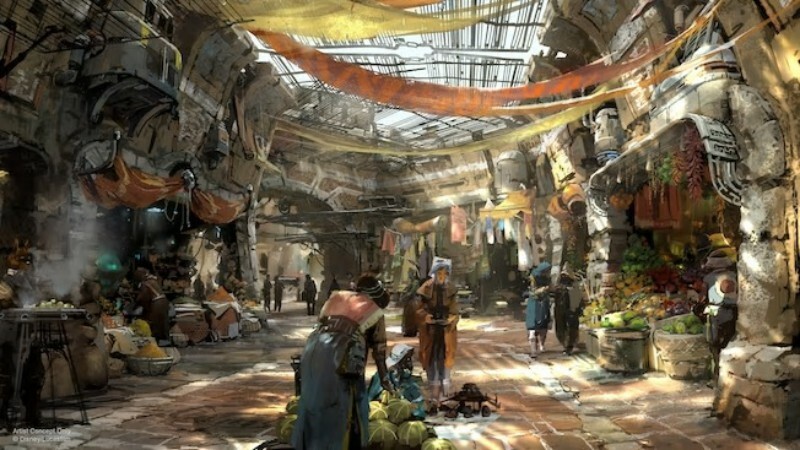 Rather than develop a land around any of the franchise's previously established settings, Disney has created a brand-new world that will have its own unique place in Star Wars history. Batuu's story line is primed for Star Wars-style adventure. 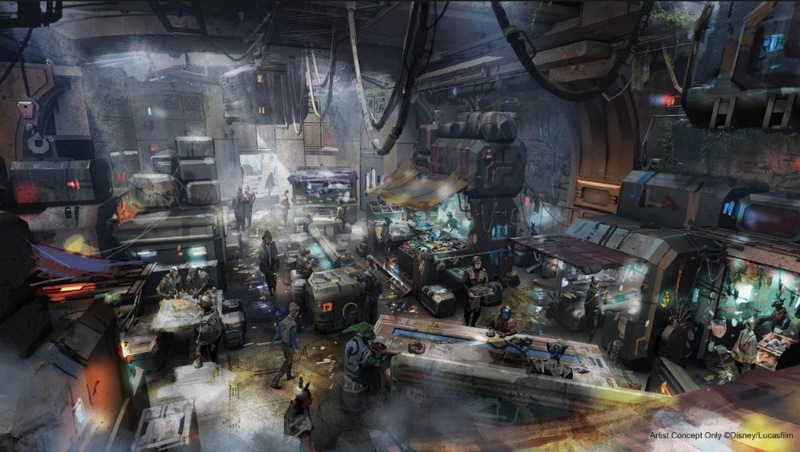 A home to "smugglers, rogue traders and adventurers," Batuu's glory days as a major spaceport ended after the creation of hyperspace travel. Now on the outskirts of civilization, the planet is perfect for those looking to get out from under the First Order's thumb. 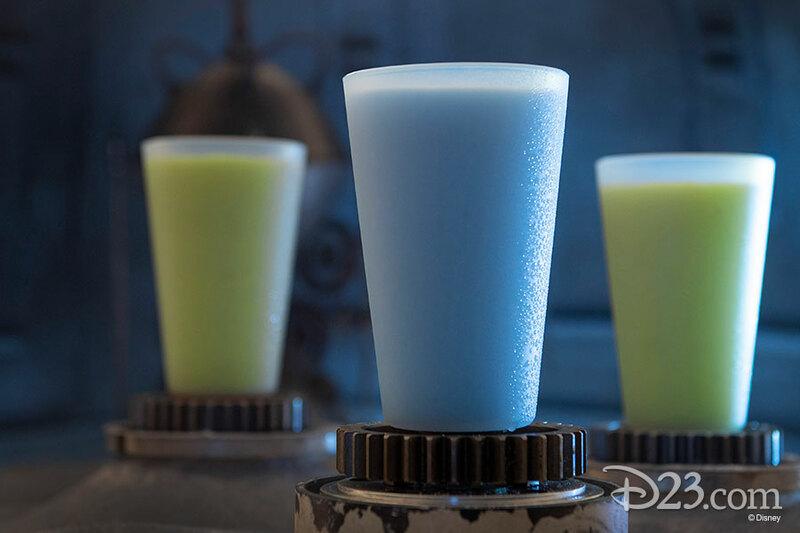 Even on Batuu, though, guests will still see the ever encroaching presence of the oppressive First Order, as well as the Resistance who struggles to oppose them. Carrie Beck, VP of Lucasfilm Story Group, said in a behind-the-scenes look at the land, "It's not Star Wars without the 'war,' so it was absolutely fundamental that the story of the land actually finds the guest between the Resistance and the First Order." 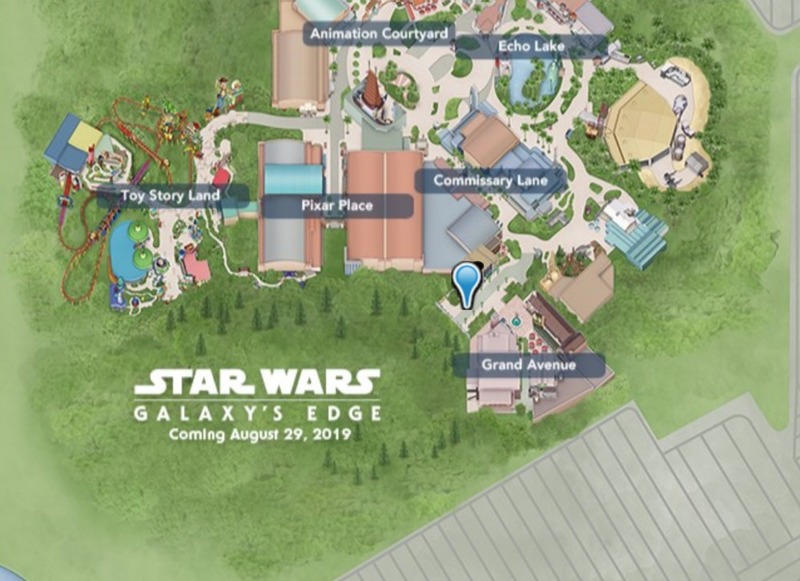 Walt Disney World's Galaxy's Edge will also lie adjacent to an accompanying Star Wars-themed deluxe resort "seamlessly connected" to Hollywood Studios, where guests can increase their immersion even more with wall-to-wall theming and story elements. 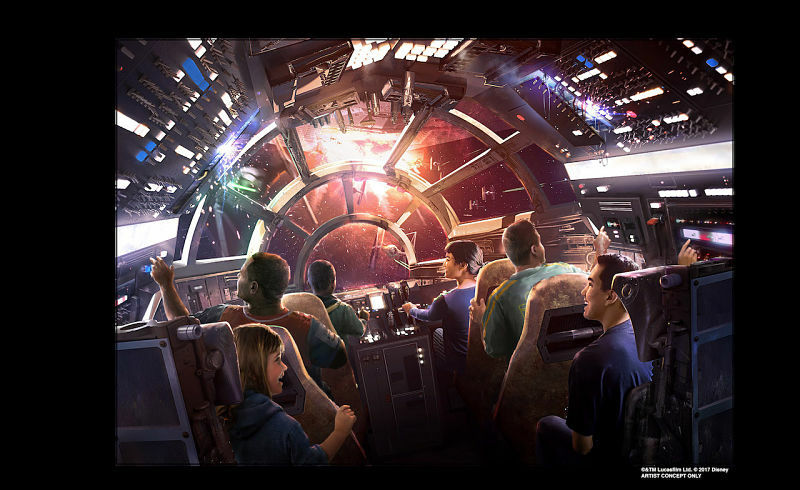 The first attraction announced for Galaxy's Edge gives guests the chance to live out the dream of every Star Wars fan: piloting the Millenium Falcon. Smugglers Run will see groups of guests set foot in the iconic starship for an epic adventure, each member assigned specific roles — including pilots, gunners, and flight enigineers — that are crucial to arriving safely at their destination. How well these amateur smugglers perform matters, as they will earn "galactic credits." If you bring back the Millennium Falcon “banged up” at the end of your mission you’ll wind up on the list of a bounty hunter; if you end up on Harkos’s list you won’t want to head to the local cantina, or else you might face a big problem there — or so we hear. 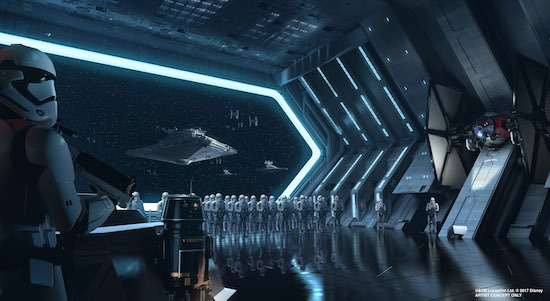 On Rise of the Resistance, guests will find themselves as recruits of the Resistance on a dangerous mission that puts them in direct conflict with the forces of the First Order and Kylo Ren himself. 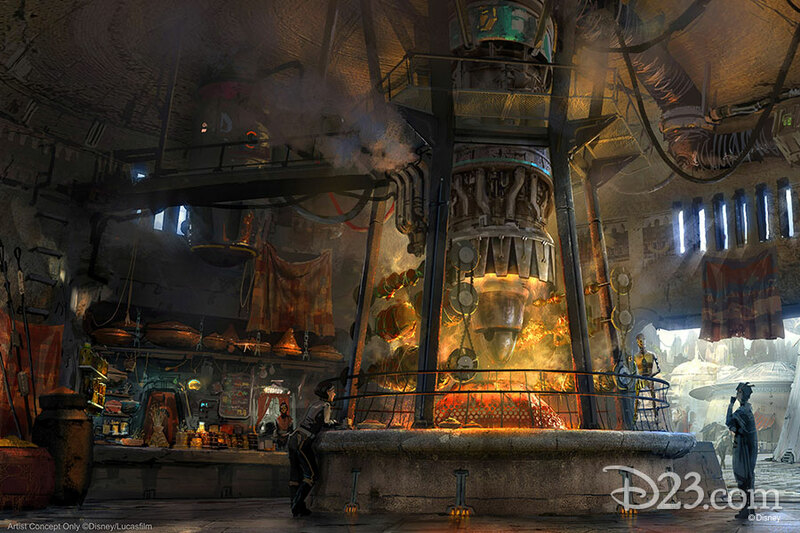 This attraction will be built on a scale that guests haven’t seen before in a Disney theme park, with Walt Disney Imagineering's Scott Trowbridge calling Rise of the Resistance "the most epic attraction [they've] ever built." 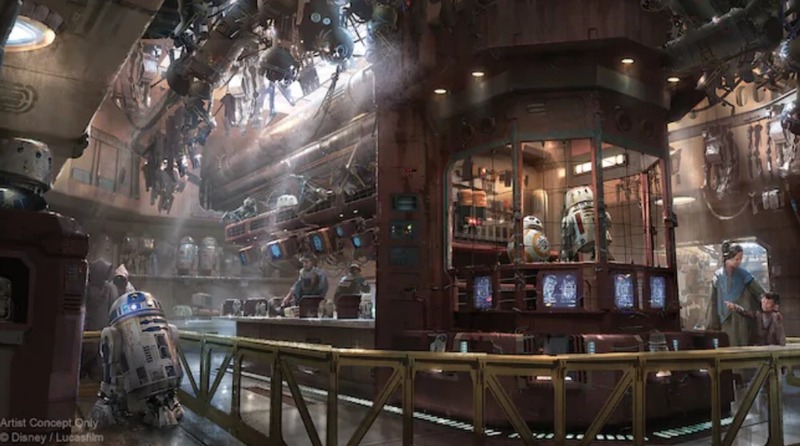 Note: The Rise of the Resistance attraction will not open August 29, 2019 with the rest of Star Wars: Galaxy's Edge, but will open at a later date that has not been announced yet. The teaser trailer for the new ride (included below) is actual footage from the Rise of the Resistance attraction. 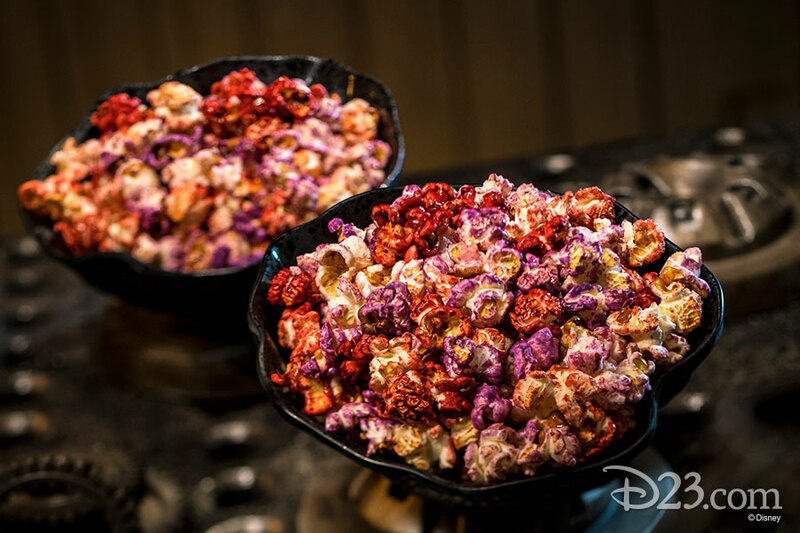 Kat Saka's Kettle will serve up snacks such as Outpost Mix, a sweet-savory-spicy popcorn snack. 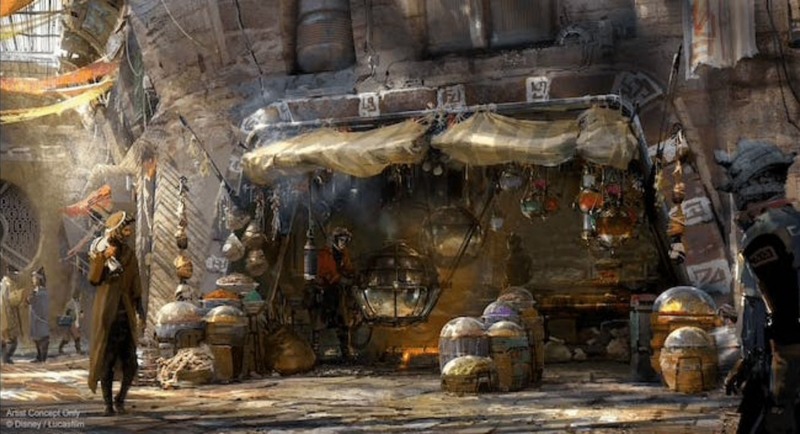 One of the upcoming merchant stalls inside Star Wars: Galaxy's Edge will be overseen by a Toydarian, one of the creatures that was first encountered on Tatooine in Star Wars: The Phantom Menace. The Creature Stall will have exotic characters and creatures from around the galaxy for sale. 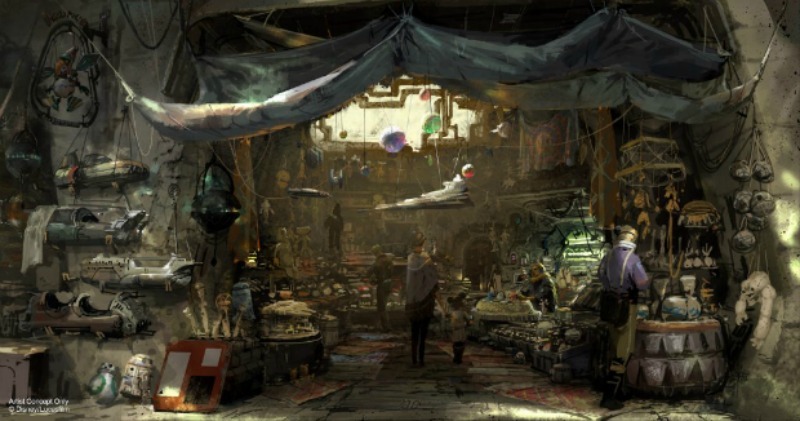 Dok-Ondar’s Den of Antiquities will be full of rare and mysterious items avaialable for purchase that represent different eras of the Star Wars galaxy and include ancient Jedi and Sith artifacts, holocrons, lightsabers, and much more. 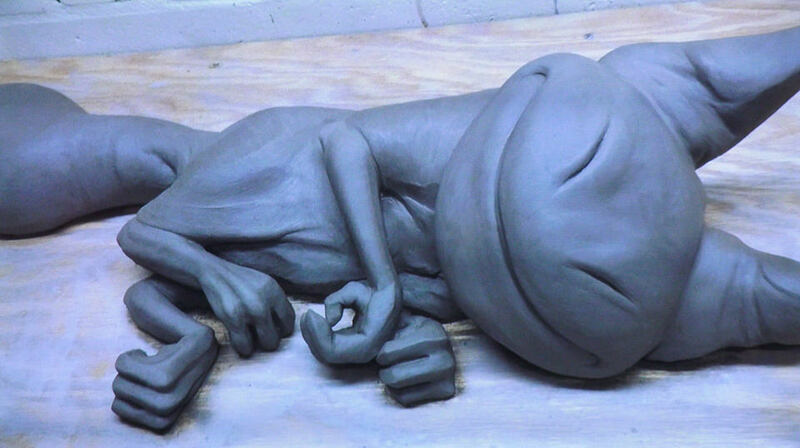 Guests can look forward to discovering all sorts of cool toys in the Toydarian Toymaker, a whimsical workshop that will be filled with handcrafted toys that came straight out of the Star Wars galaxy such as the Loth-cat pictured below from Star Wars Rebels. 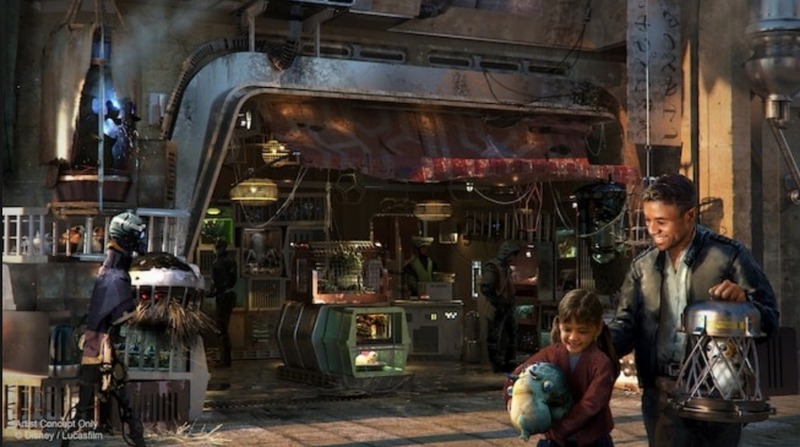 Droid Depot will allow guests to build their own droids and will also have apparel & accessories; art & collectibles; camera & media; food; gifts & housewares; Mickey Ears; pins; toys & plush; MagicBands; shoes; health & beauty; Vinylmation; spirits available for purchase. Black Spire Outfitters will have apparel for sale that will allow guests to dress themselves for galactic adventures. 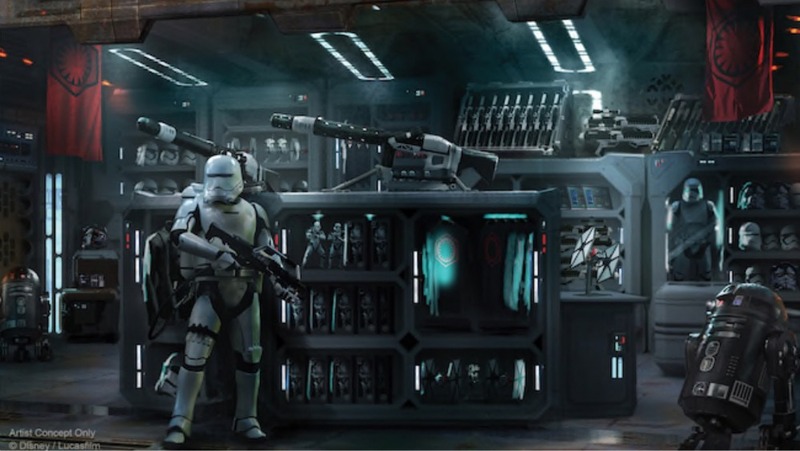 Resistance Supply is where members of the Resistance have set up a secret makeshift post where guests can join the cause to defeat the First Order. Savi's Workshop will provide guests with the opportunity to build their own lightsabers. 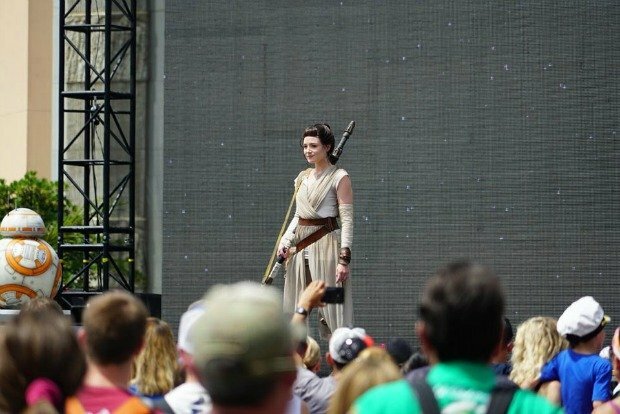 During Star Wars Celebration Orlando 2017, Star Wars and Disney Parks teamed up together to look at the history and future of Star Wars in the Disney Parks. Imagineer and Lucasfilm panelists took the stage to share new concept art and information about Star Wars Land coming to Disney's Hollywood Studios and Disneyland! 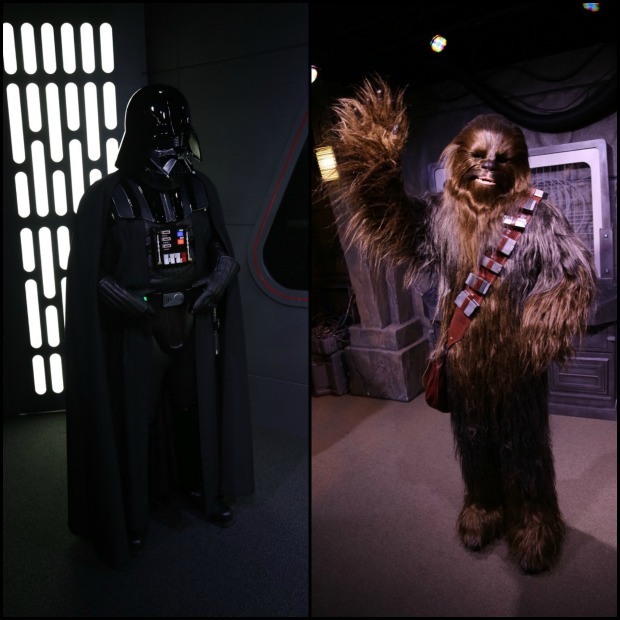 Guests visiting Disney’s Hollywood Studios can step into a galaxy far, far away with captivating live entertainment, out-of-this-world encounters with favorite Star Wars characters, exclusive displays inside Star Wars Launch Bay that will take guests behind the scenes of the epic saga, and a first-ever themed tour. 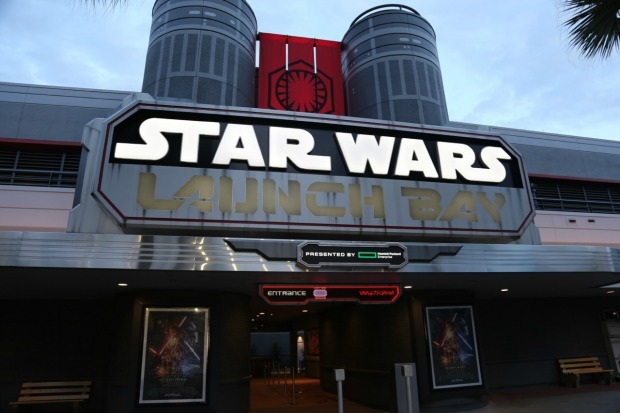 Star Wars Launch Bay is a multi-sensory space celebrating all things Star Wars where guests can interact with iconic Star Wars characters, tour galleries featuring treasured memorabilia and detailed replicas of Star Wars props and have access to special Star Wars merchandise. Meet BB-8 – A docking bay leads to a Resistance freighter where guests will discover the loyal droid BB-8 from Star Wars: The Force Awakens. Randomized tracks have returned to Star Tours – the Adventures Continue, the popular attraction that uses motion simulator-based technology. Instead of each ride experience launching from the planet of Jakku, the attraction is randomized to both start and end at different locations for every galactic journey. 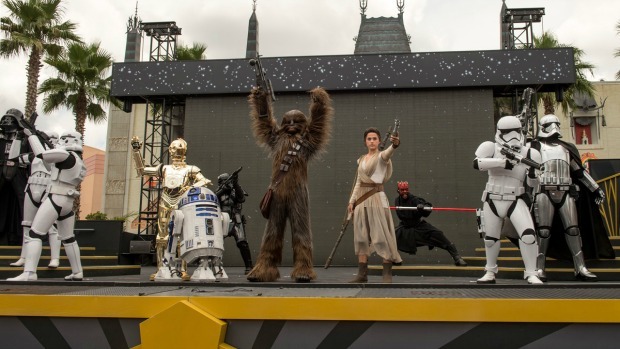 New scenes from “Star Wars: Episode VIII” were added to Star Tours back in 2017. This popular entertainment offering was reimagined with new characters and a new villain to battle from Star Wars Rebels, the popular Disney XD series. Younglings are magically transported to a secret and ancient Jedi temple where they will face villains such as Darth Vader and the Seventh Sister Inquisitor from Star Wars Rebels, and discover if they have the makings of a true Jedi. Guests re-live stories from the Star Wars saga with this abridged, cinematic reel featuring scenes from the complete Star Wars saga and gives anyone new to the Star Wars galaxy an opportunity to get acquainted with the films. The nighttime spectacular “Star Wars: A Galactic Spectacular” fills Center Stage at Disney’s Hollywood Studios with memorable moments the Star Wars films, presented as never seen before using state-of-the-art projection, lasers, lighting, pyrotechnics, and other special effects. Witness the power of a live show that brings iconic Star Wars scenes to life—including moments from Rogue One: A Star Wars Story. 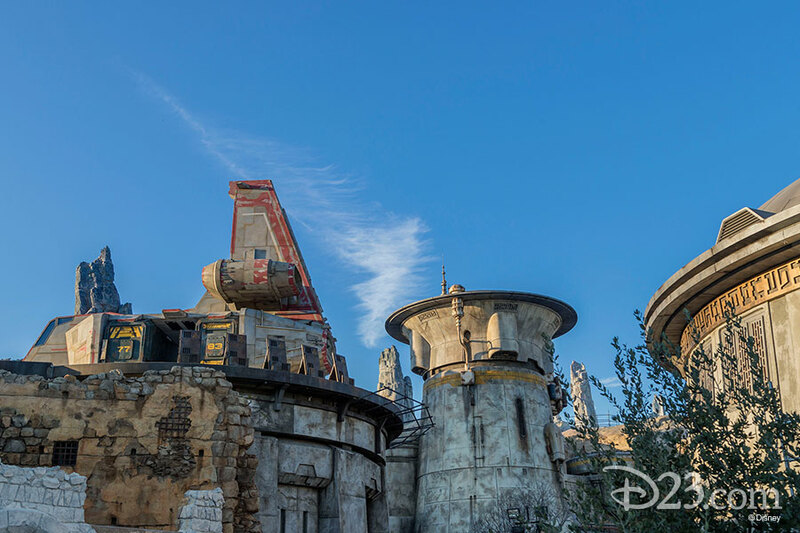 How Long Will You Wait to Visit Star Wars: Galaxy’s Edge After It Opens? This latest flight of additions celebrating the Star Wars saga continues to elevate the Star Wars presence at Disney’s Hollywood Studios. 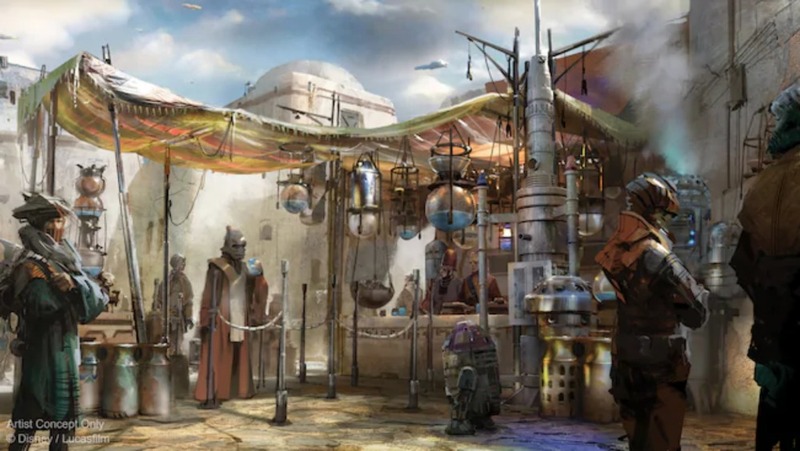 An entire Star Wars-themed land, Star Wars: Galaxy's Edge, is under construction at Walt Disney World and is set to open on August 29, 2019.